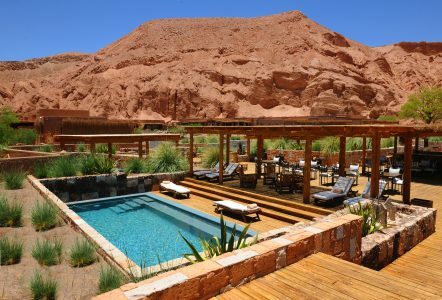 This Atacama Desert Lodge & Spa is a 5-star eco-friendly and environmentally sustainable lodge located in a peaceful area of the Catarpe Valley (Salt Mountains). 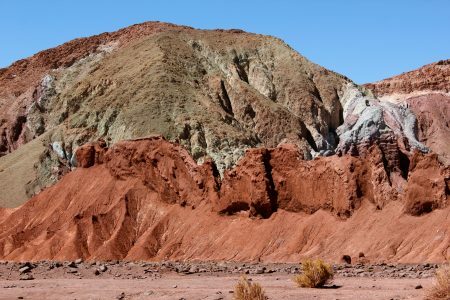 You will be only 3 km from the little town of San Pedro de Atacama, Chile. 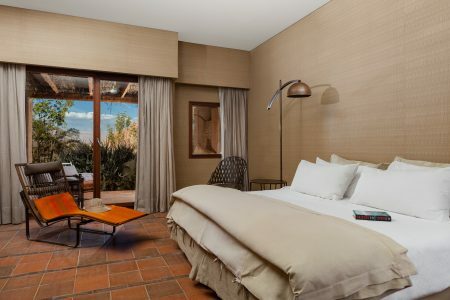 The rustic adobe architecture and yet modern interior, blends almost seamlessly with the landscape, making your stay a truly unique. Read below what Vannesa has to say about the Lodge. 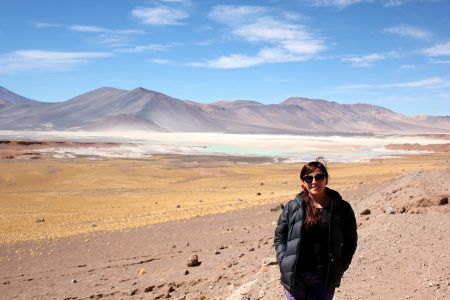 5 Days in San Pedro de Atacama by Vannesa Urrutia. The hotel has 42 exclusive rooms, offered to you through an all-inclusive package. 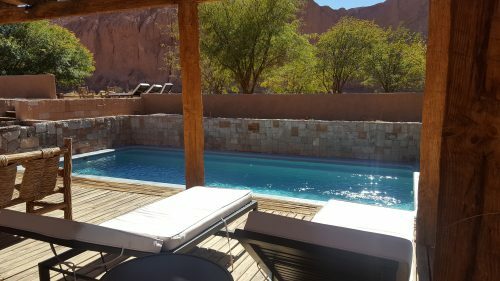 Amenities include transfers to/from Calama airport and San Pedro de Atacama town. You are transported in an air-conditioned minivan with a local driver and a local English-speaking guide. That ensures you don’t need to worry about transportation. 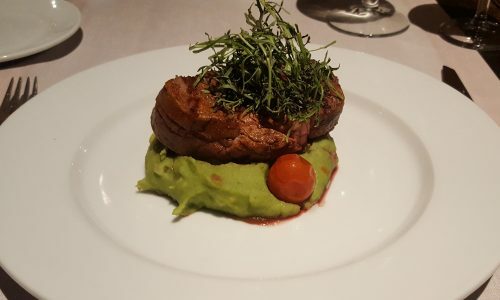 You have access to a Full board meal plan(breakfast, lunch and dinner), all drinks including local spirits and Chilean wines. Also, access to all facilities and a big list of premium excursions that you can choose from upon your arrival. 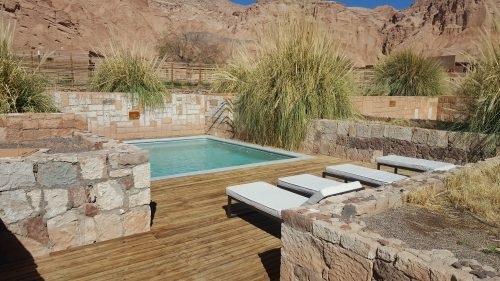 The Atacama Desert has some of the clearest skies in the world and the hotel even has its own telescope and stargazing platform. 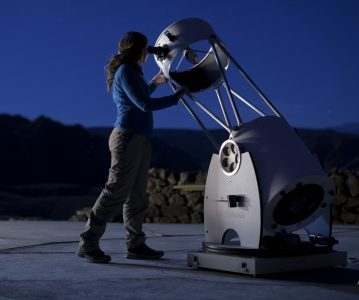 All the tools you need to enjoy amazing views of the stars. 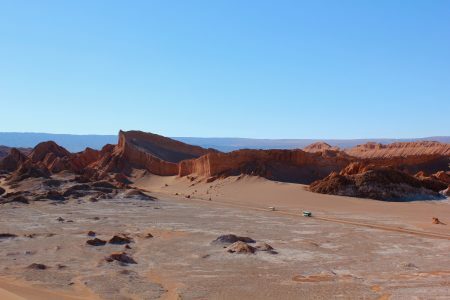 On arrival in Calama Airport, I was promptly met by the hotel’s chauffeur and I enjoyed then a comfortable transfer. Upon arrival to the hotel and after being greeted by the hotel staff, I received a welcoming drink. The porter took care of my bags, which then ensured a smooth check-in and then they showed me the hotel’s facilities. 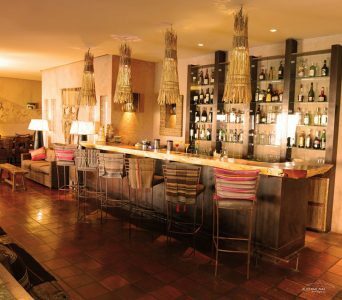 To the right of the lobby, you find a lounge area with a well-equipped bar. But it’s the terrace attached to the bar that I fell in love with. This beautiful veranda provides you with an outside seating area so that you can relax in the shade during the day or by the wood fire at night (not to be missed!). Top tip: don’t forget to ask for your Pisco Sour with “Rica Rica” – a local herb from the desert. On the other side of the lobby, you find the restaurant, where I enjoyed a buffet breakfast and the most delicious a-la-carte lunch and then dinner. The menus are designed for all tastes. 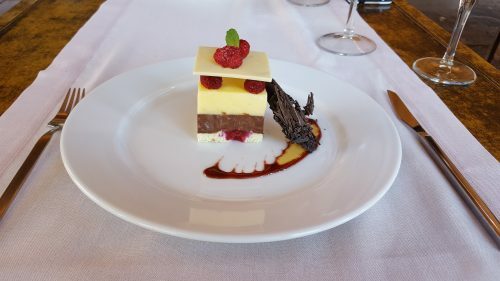 They are aimed at giving you a gourmet experience by integrating local produce and an amazing selection of Chilean wines. In my opinion, the Colchagua valley produces Chile’s best wines and the restaurant has a very good selection from that region. So, make sure you include a bottle in your order. 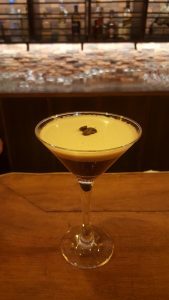 Try Casa Silva’s Reserve Carmenere – which is my favourite! 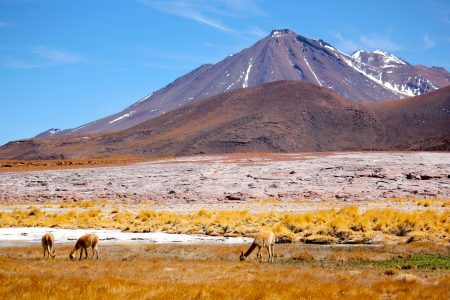 On a side note, Carmenere, a red grape variety thought to have become extinct during the 19th Century, was then rediscovered in Chile during the 1980’s and became the country’s national grape variety. 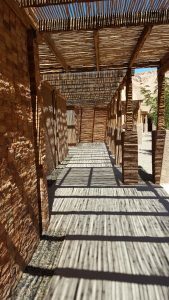 The rooms are available in three different categories. 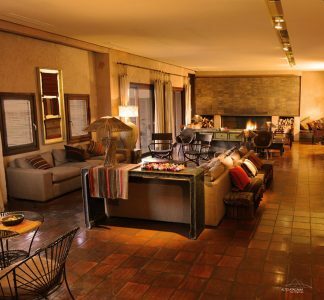 All of them are very spacious, decorated with local handmade crafts and stylish earthy tones. 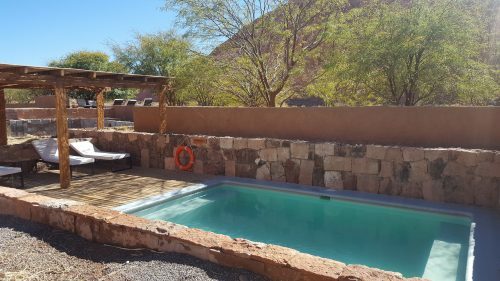 Each room has a private terrace, which gives you a view of the Salt Mountains and some even have a private outdoor shower. The hotel has an SPA where you can enjoy a large range of treatments and others facilities, such as its six outdoor pools, an outdoor Jacuzzi, sauna and steam bath. In case you get thirsty, the pool bar serves all kinds of beverages. therefore you don’t need to go to the indoor bar. Just be careful with the sun, it’s strong! 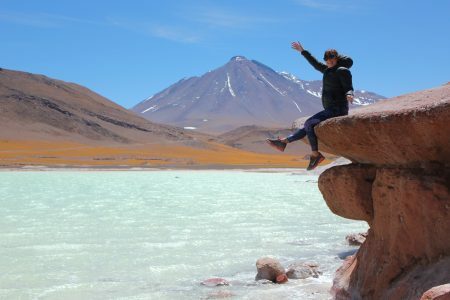 The way the excursions are handled is possibly the best thing about Alto Atacama. 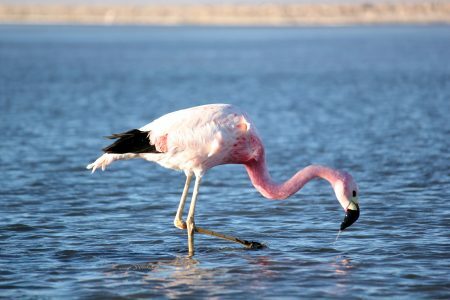 The excursion manager will meet with you and plan the trips for the duration of your stay. That means you don’t have to worry about pre-booking before arrival. 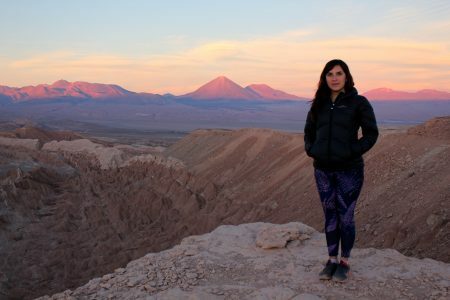 I mainly chose trips to areas with beautiful views that are therefore good for photography – a passion of mine. 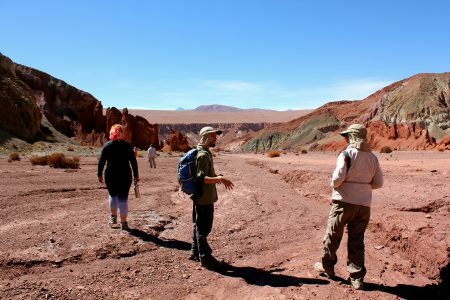 Other excursions available are trekking/hiking and bicycle tours, which are also great options. It all depends on your preferences. 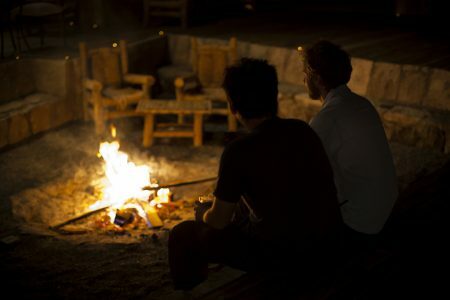 All the trips are in small groups from 1 to 8 people, which translates into privacy. From all the trips I did, three of them were essentially “private” as I was the only person taking those tours on the day. 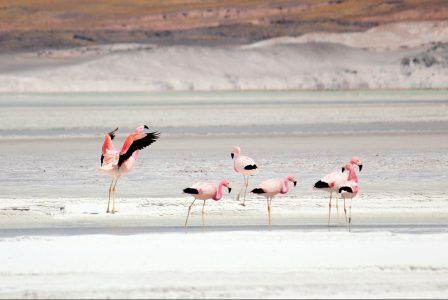 Their tours are separated into five categories which are Cultural, Contemplative, Astronomical, Adventure and Expedition. 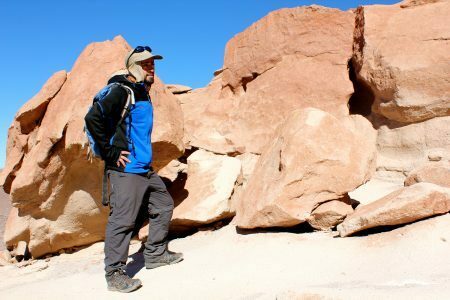 Each excursion is rated easy, medium or difficult depending on both altitude and how physically demanding they are. 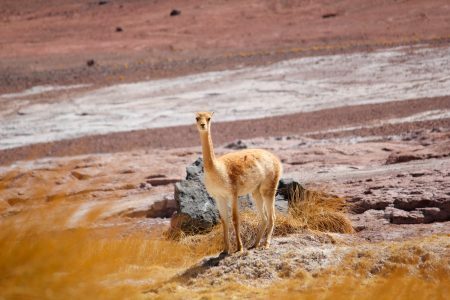 Keep in mind that due to altitude, some excursions can only be done after two days of acclimatisation. All the full day tours include delicious and healthy lunches. Mostly, the shorter tours include a very generous snack and plentiful drinks. One small detail I was impressed with was that they provide you with metal flasks for drinking water during the trips. That reduces the need for plastic bottles. This is just one of many efforts the hotel is doing to be sustainable and then protective of the environment. 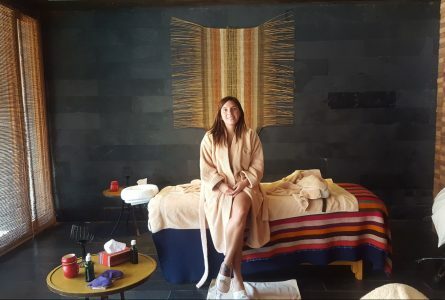 On my last day I decided to take the “Spa Tour” – a full hour of massage and relaxation therapy. Totally worth it as a finishing touch before leaving! Here are my best shots from the trip… Enjoy! 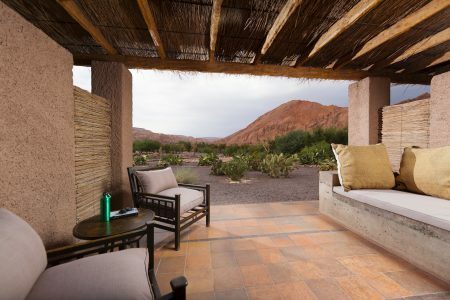 If you are visiting the Atacama Desert, I highly recommend you to stay at Alto Atacama Desert Lodge & Spa. It’s simply everything one would expect from a luxury hotel. Everything runs so smoothly, you really don’t need to worry about anything!